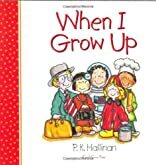 This entertaining book written in verse allows children to take a look at all the wonderful things they can do when they grow up. The possible professions are arranged from A (Astronaut) to Z. 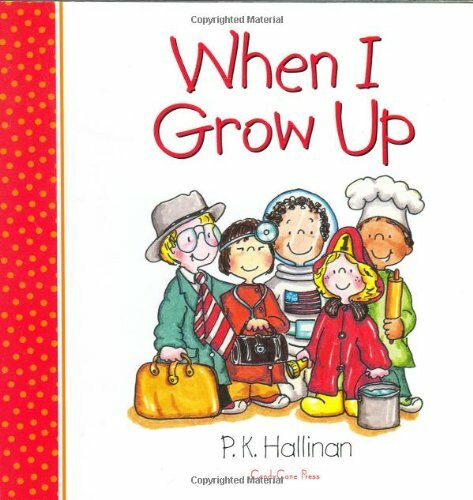 The book features good moral values along with whimsical paintings. There is some info about some book name When I Grow Up. It has 26 pages and seems to be kids’ book. Tell them about best essays now in the class. It was published by Candy Cane Press. In case you are looking forward to such books then give it a try and buy them for your little ones.